Recorded at a myriad of studios all across the United States, what is perhaps most peculiar about Sonic Highways is the parade of guests that find their way onto the record by way of being from the city in which the song was cut. Would Sonic Highways have stood up as well had Zac Brown, Gary Clark Jr., Joe Walsh and more not dropped by to lend their talents? Of course it would have; the Foos aren’t amateurs after all. 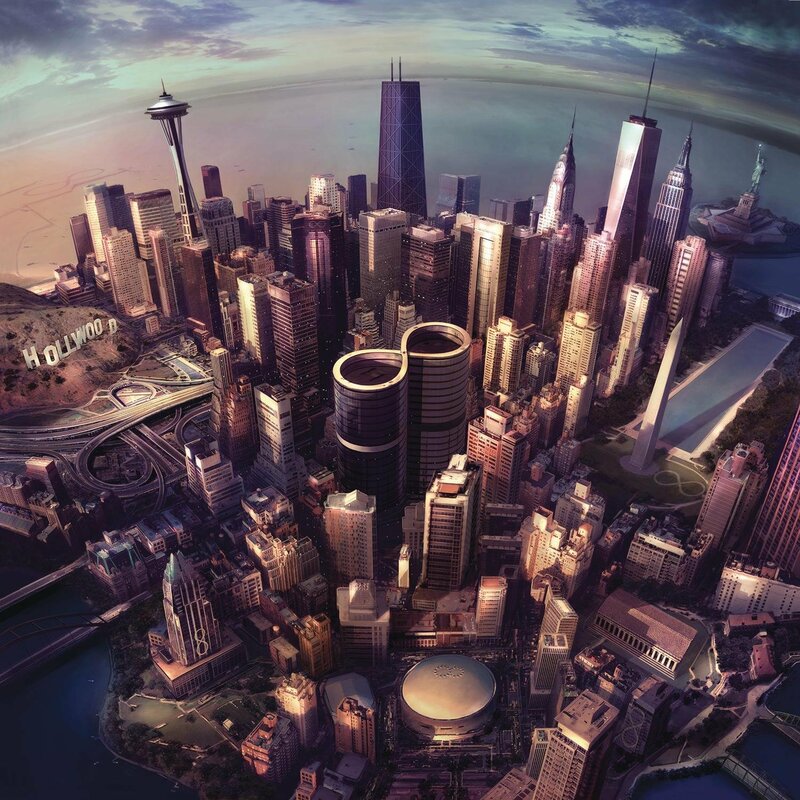 At this point in their career, a new album from the Foo Fighters doesn’t surprise long-time listeners as much as the group faithfully delivers upon what they do best, writing loud, melodic, guitar-driven rock songs.